Beautiful move-in ready rambler on a shy half acre lot. 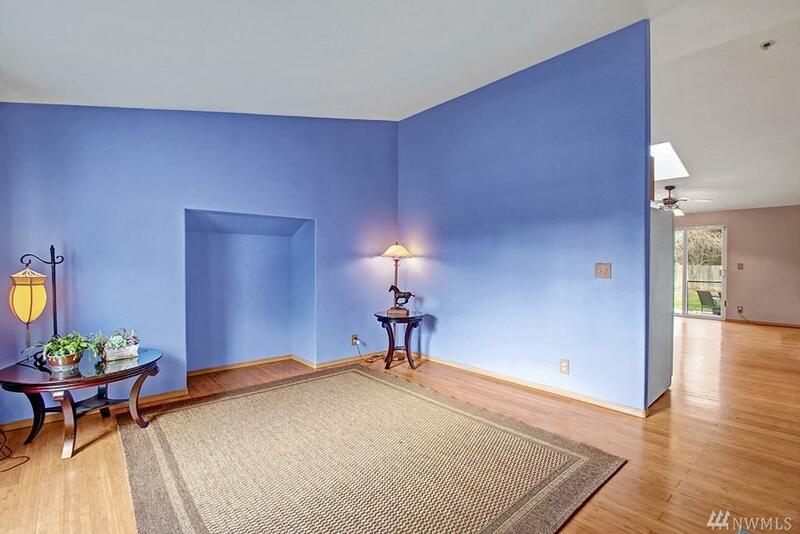 Open floorplan & vaulted ceilings flow from entry to family room to kitchen & great room. 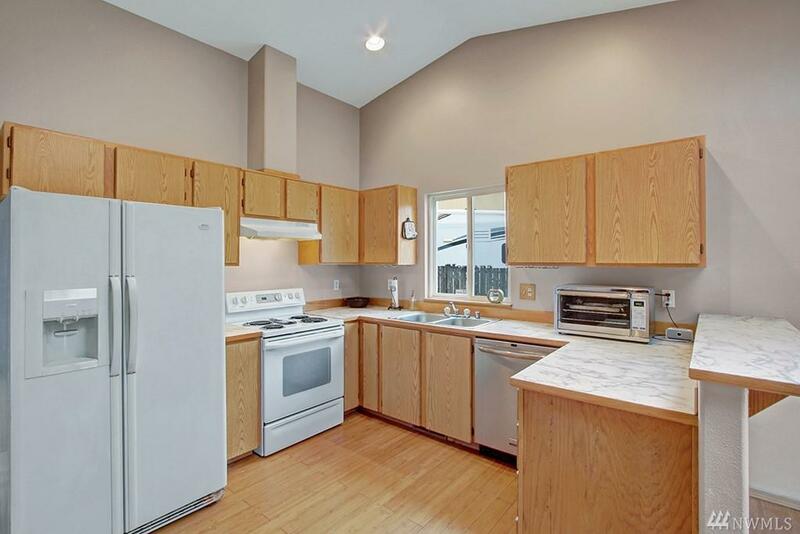 Bamboo floors & newer appliances with gas & electric available. 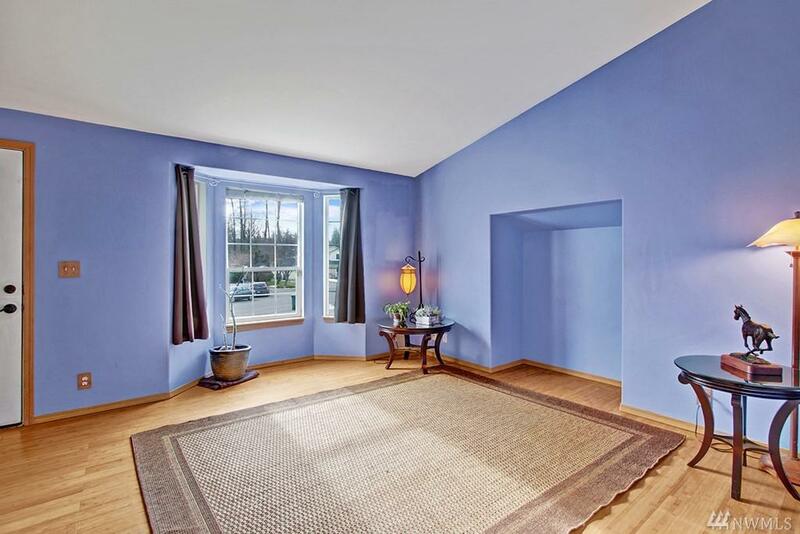 Master bedroom is large enough for a king size bed, includes private bath. Skylight & bay window add tons of light & views of the surrounding mountains. Two-car garage, plus fully fenced yard with kennel & fruit trees. Close to town shops, dining & quick access to the slopes. Welcome home!